The survey was taken between September 7 and October 9, with 2,879 respondents in total, of which 2,583 were podcast listeners. Some of the key findings included that 59% of podcast listeners are listening to more podcasts this year. Podcast listeners are also listening more frequently with 65% of listeners having tuned in within the last 24 hours. This rose to 76% among 14 to 34-year-olds. Those podcast listeners who’ve listened in the last week claimed to have heard an average of 6 podcast episodes weekly. 29% of podcast listeners claimed to have listened to a new podcast in the last week, while the smartphone is the device used most-often. 1 in 3 respondents claimed to prefer Australian podcasts over overseas podcasts, while 44% of podcast listeners have heard a True Crime podcast in the last month (up from 30% last year). 48 minutes is the average time spent listening. 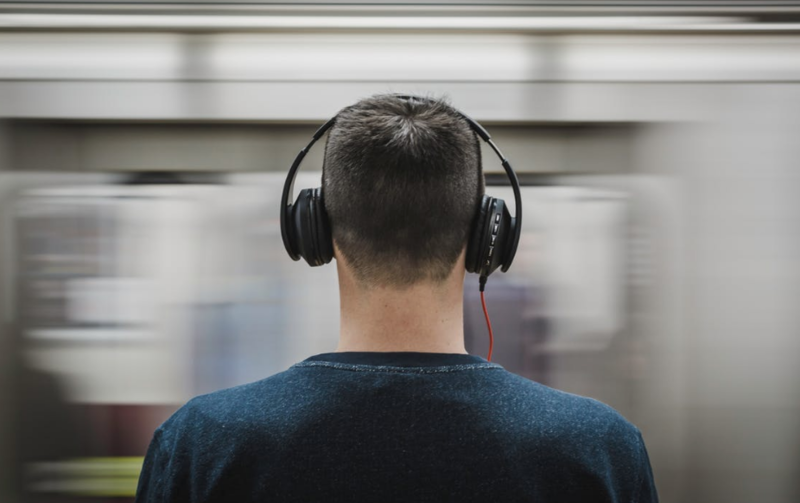 “Our appetite for podcasts continues to grow across multiple genres, led by compelling true crime stories with real impacts on injustice in our society,” said ABC director of specialist content Judith Whelan.